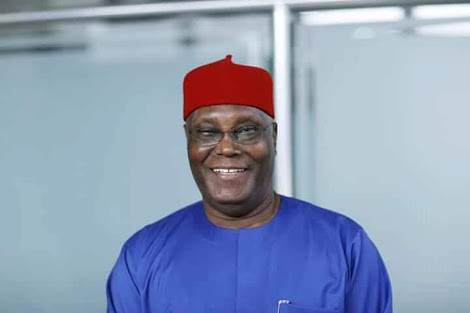 Former Vice President, Atiku Abubakar, on Monday spoke about regretting his inability to help the Peoples Democratic Party, PDP, win Lagos State in 2003. He said he left Lagos because of his friendship with Bola Tinubu. He disclosed that his former boss, ex-President Chief Olusegun Obasanjo, before the 2003 elections, gave him the task to deliver the six South/West states then governed by the Alliance for Democracy (AD) to the PDP. “And when we were approaching the 2003 elections, I told my boss, give me the chance to take over the South-West.